Each modern car made after 1995 has a chip key. This chip is called an immobilizer. 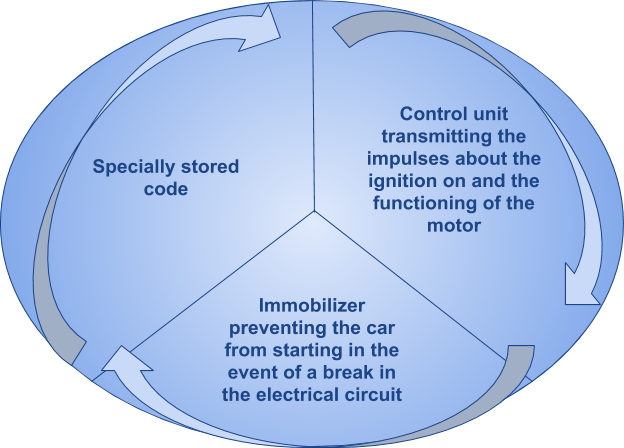 Its purpose is to store a special code that sends the command to the ignition control unit. The car will start only if the codes from the immobilizer and from the chip in the key match. Let’s see what a modern car key is. What to do if the key is broken or lost? A possibility of losing a single key with a built-in chip is most undesirable. You will have to open the lock for access to the cabin (and then spend money on repairing this lock). Starting a car without a key is also difficult. But it is extremely advisable to make a spare one even with a single (not yet lost) key. 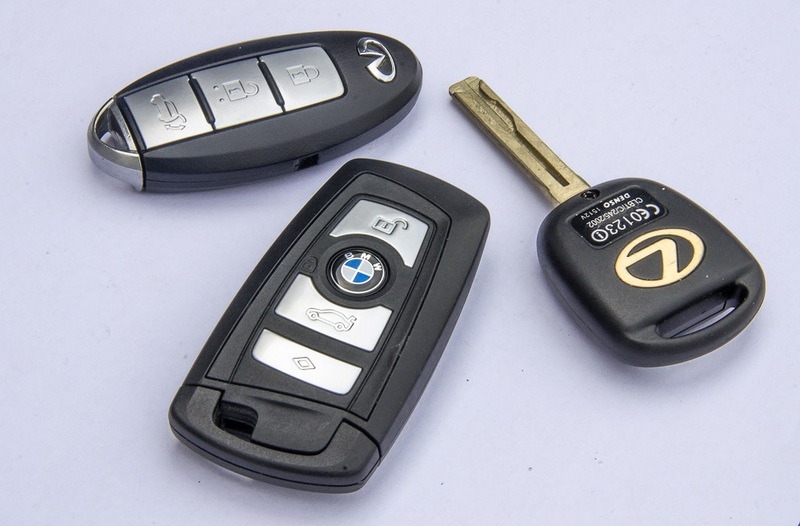 There is always the possibility of making a duplicate key in car salons and specialized technical centers. 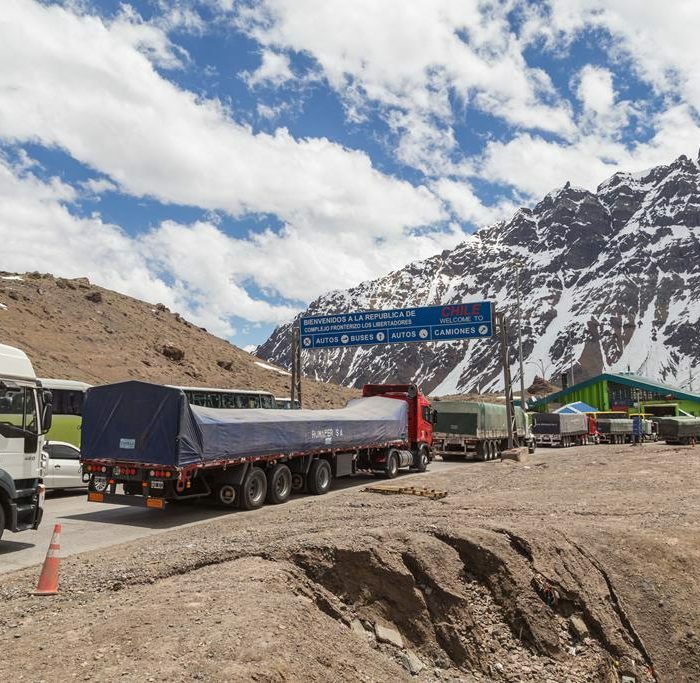 But for this, the car owner, first, must keep the number plate (serial number of the transponder chip is needed), and secondly, present the car. Without the latter, they can’t make a key with a chip and reprogram it. Specialized equipment makes it possible to make a duplicate key in the event when in the winter due to the low temperature there are glitches in the functioning of the electronic system, so the ignition and immobilizer sometimes start to malfunction or even break. As a result, when the car owner tries to open the lock with a key, the latter can fail to operate. There are several reasons for this. First, the chips embedded in the keys are very sensitive to mechanical damage. Secondly, the chips react negatively to any electromagnetic radiation (waves of an electromagnetic nature damage the chip). 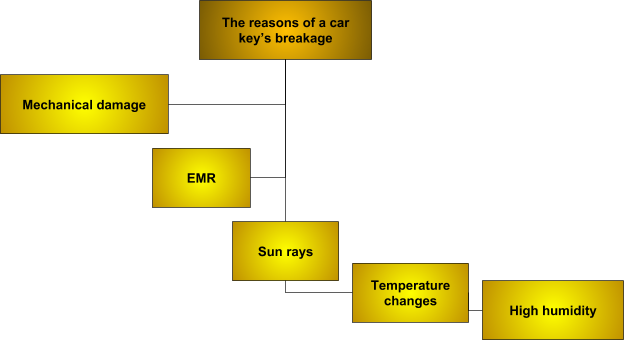 Thirdly, sun rays adversely affect such keys. Also, extreme temperature changes, very low temperature ​​or, on the contrary, very high one are extremely undesirable. Finally, a high humidity also has a negative effect. In general, an extremely gentle creation is hidden under the chip key for the car. The key in the shape of men’s wrist watches costs only 34 thousand US dollars. It is designed for Aston Martin. It is an incredible gadget with unusual options. The dial glass not only shows the time and other chronographic parameters typical for the watch, but also opens and closes car doors. After clicking on the segment of the dial glass between 8 and 9, the doors open, and between 3 and 4 – close. Simultaneous pressing on both segments will turn parking lights on, which is convenient during darkness. 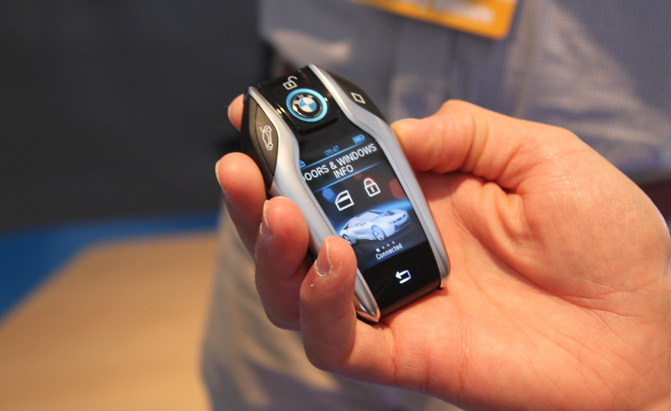 Another unusual key-fob looks like a smartphone, since it’s equipped with an LCD screen with a diagonal of 5.5 cm. 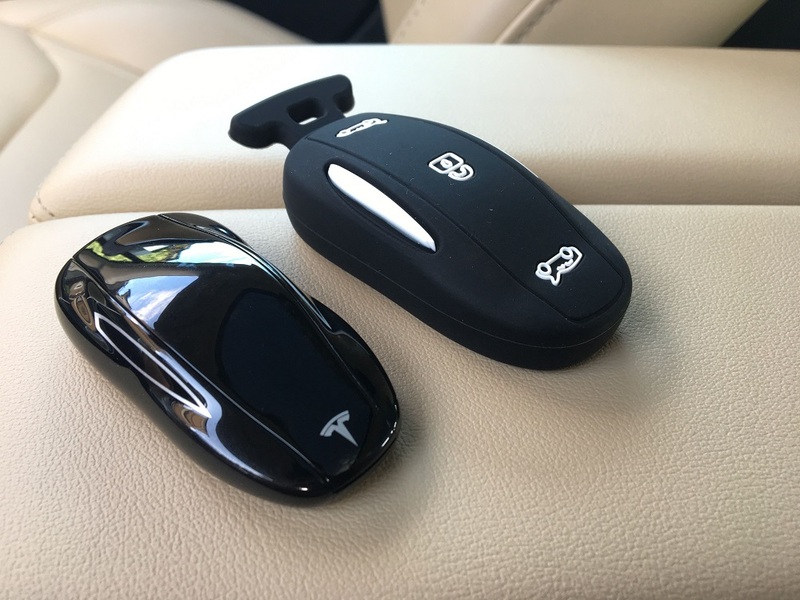 The device charges while driving from wireless charger in the center armrest. There the smartphone key is put, too. You can also charge it via a standard micro USB cable. On the touch screen, the function of remote control is displayed, on the body – buttons for opening/closing doors, trunk, sound alarm. On the left side of the body is the button for activating the display. Scrolling it up, you can open the car. The image on the screen is stretched and enlarged. The display also shows the status of the central lock, time, system settings and the requirements for the car servicing. Of course, there are a lot of such unusual gadget chips in the world of car keys. Each represents an embodiment of originality and a certain philosophical approach. But the most standard fob, which is a car key, is always unique, too. Don’t forget that even if your car is already started, you can’t sit behind its wheel without a driving license. It is better if the latter will be an international model. 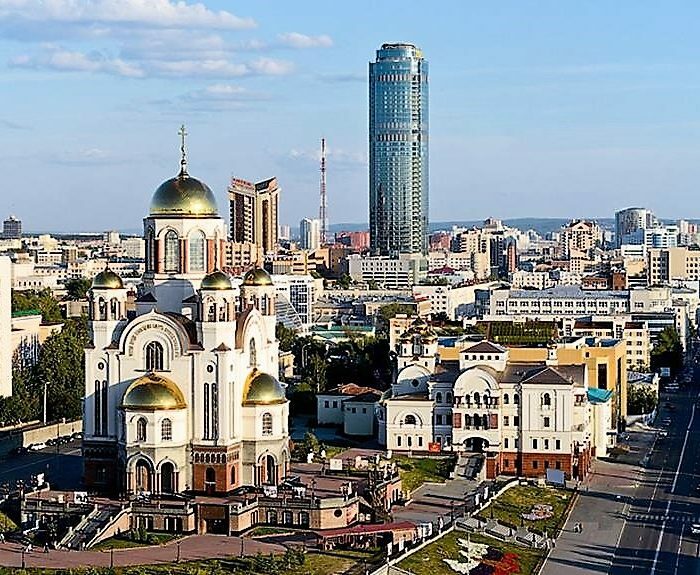 If you haven’t become its owner yet, hurry up: the processing of such a driver’s license takes quite a bit of time, and you can do it right on our website. 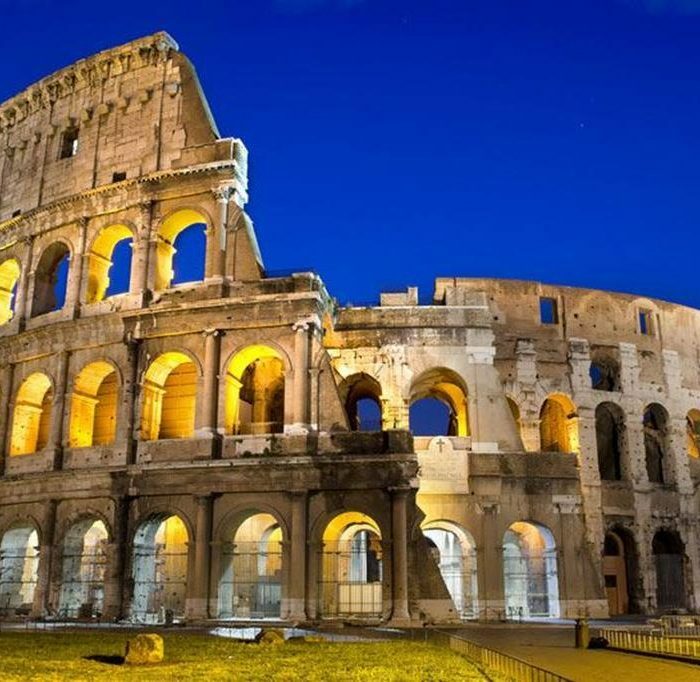 May 07, 2018 Yekaterinburg at the World Cup 2018 June 30, 2017 Crossing country borders by car November 17, 2017 Should we rent a car in Italy?